The Field Service Management guide: Is FSM software for you? 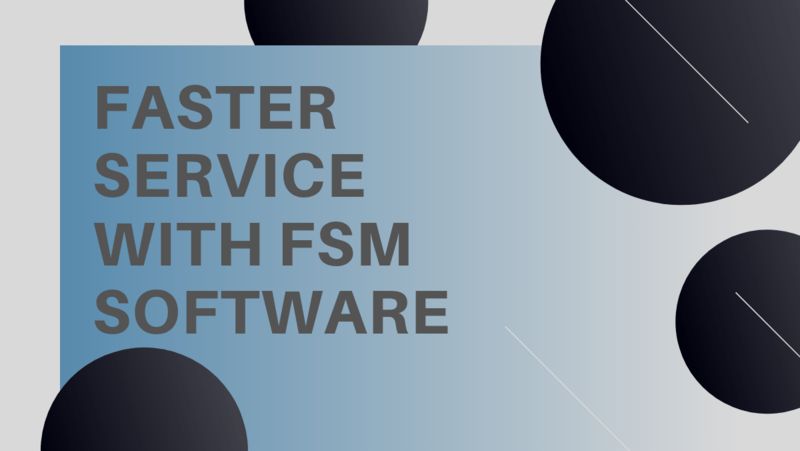 FSM in FSM software stands for Field Service Management. It is easy to figure out that the software is made for field service businesses. 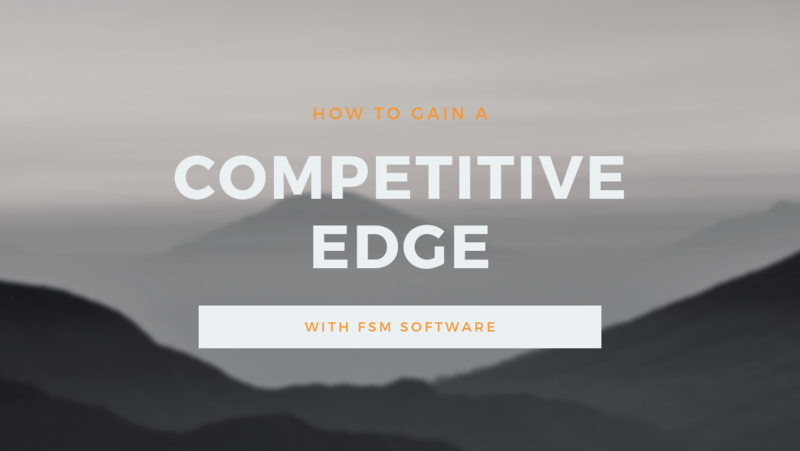 But what other qualities should your business possess in order to get the most out of FSM software? In this blog post, we will share some of the most important characteristics as well as introduce the idea behind the software. FSM software is a tool to help manage a field service business. Ranging from ones installed on your computer to those in the cloud, it comes in many shapes and sizes. Some of the most popular features among the different systems have to do with reporting, sales, job management and more. Some of the options also offer integrations with other types of systems, such as accounting software. The main purpose of the software is to make processes run smoother, making everything more efficient. As the main focus of the software is management, it works best for a company with a number of employees. This does not necessarily mean thousands or even hundreds. A company of ten people might find it just as useful as a larger one. If your field service business deals with recurring jobs, this software might just be for you. It is a great help with service agreements. From reminders to job completion notifications, it has got you covered down to the last detail. Furthermore, if your employees are often out of the office and have reports to fill out, a mobile FSM software will help do that on the go. Information has a harder time getting lost when each employee carries an online reporting tool in their pockets. It also reaches others in real time, which is often essential in today’s world. 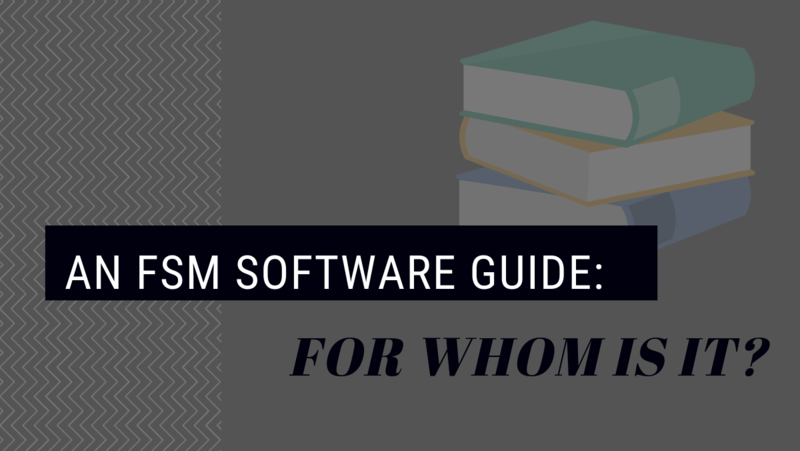 Whether you fit these descriptions or not cannot simply determine if you need FSM software. The software might be of help even if recurring jobs are unusual for the company. It might not feel useful even in a huge company, if it is for example using a large selection of other tools. 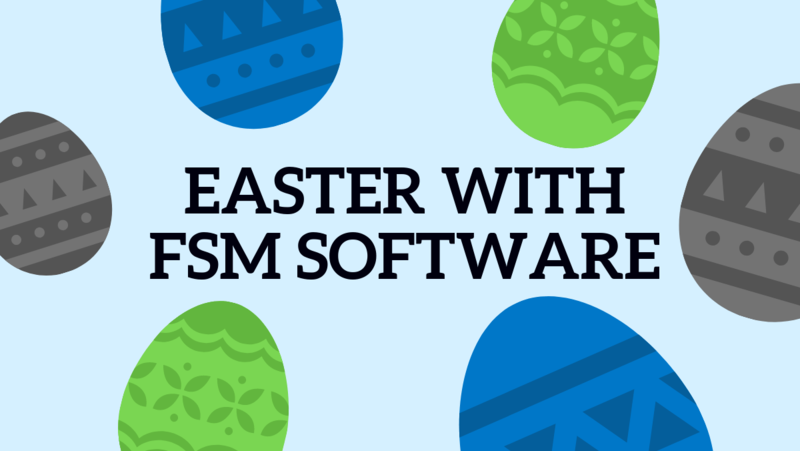 If you are unsure, you can always contact FSM software providers for a consultation. They will be more than happy to help!